Promotional Updates for our Gym at Somerset. 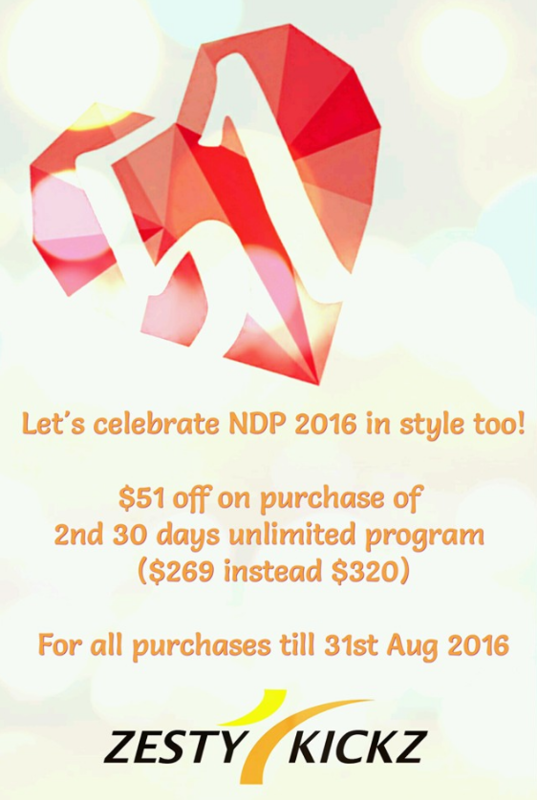 NDP 2016 and Pokemon Promotions! Take a look at our latest promotions and let us celebrate together ! Pokemon has visited our Gym. If you have one of our idols on your pokedex, flash it to us to receive awesome discounts!